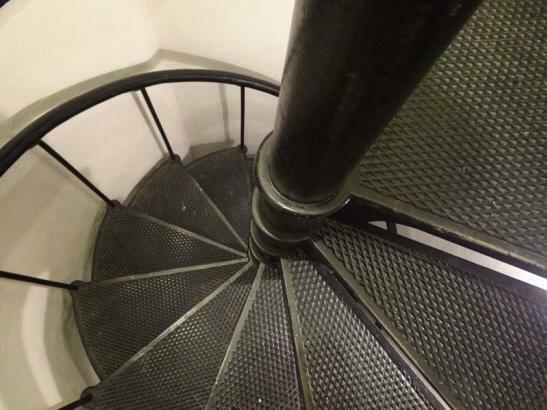 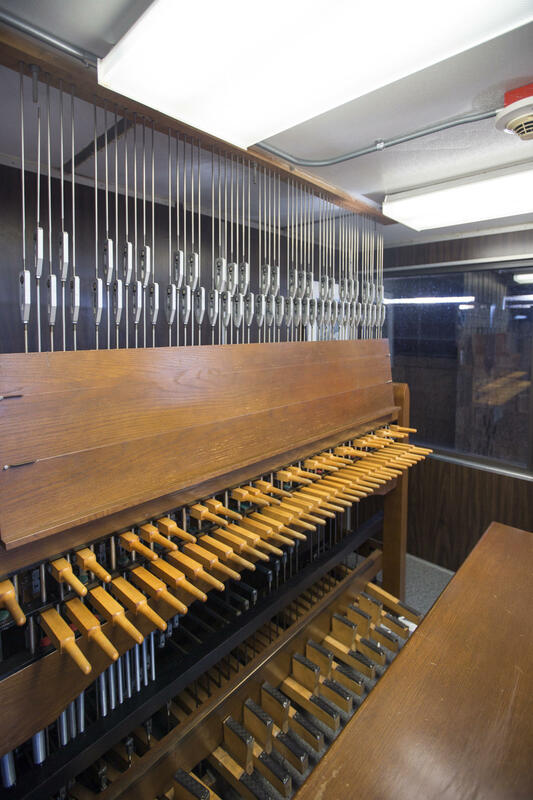 Atop the Plummer Building is the 56-bell musical instrument, one of the largest of its kind and the only located at a medical center. 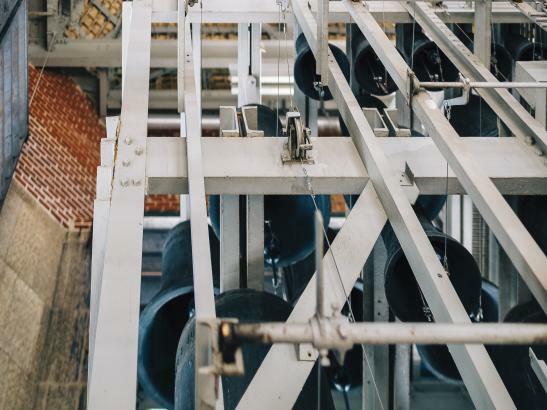 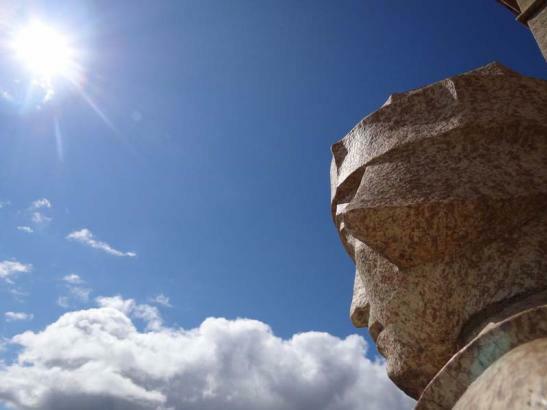 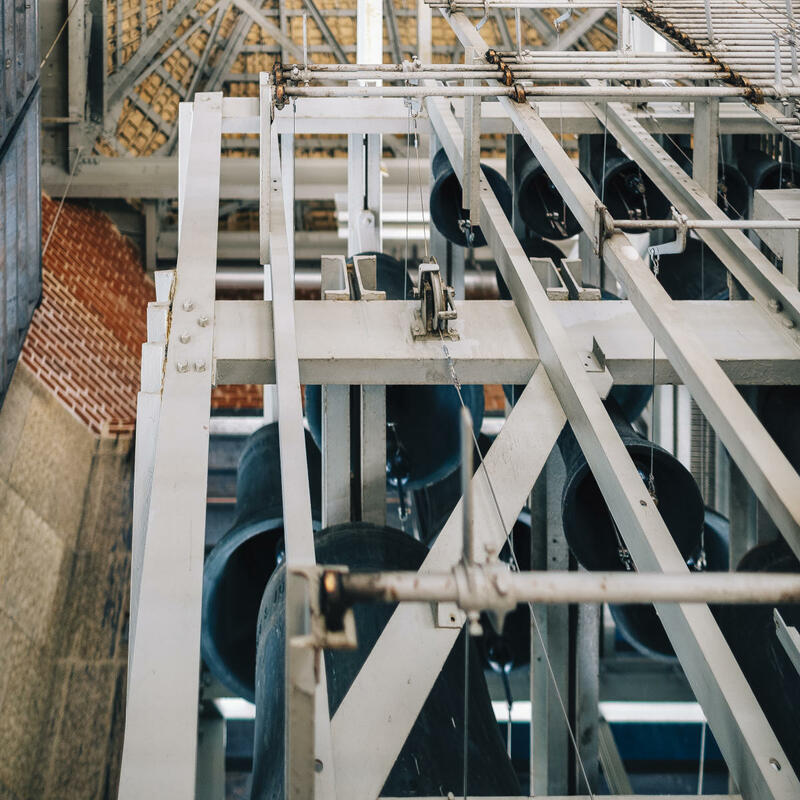 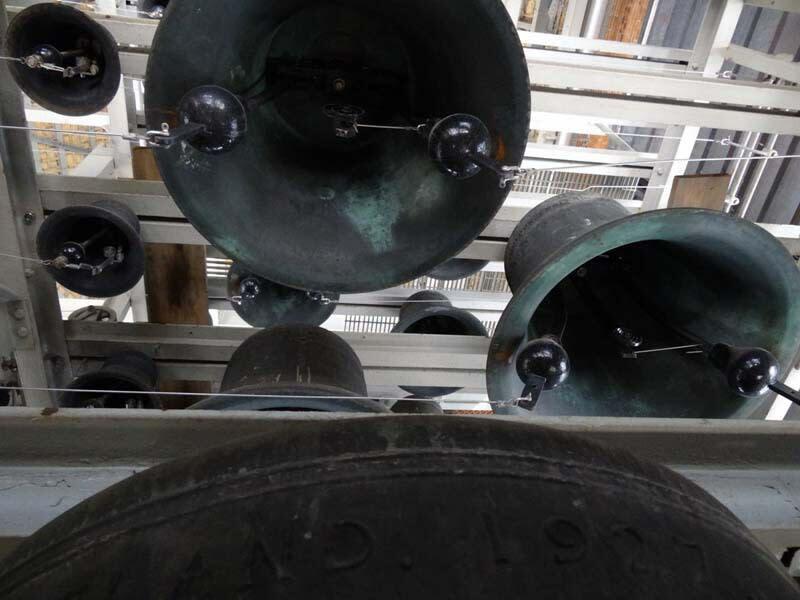 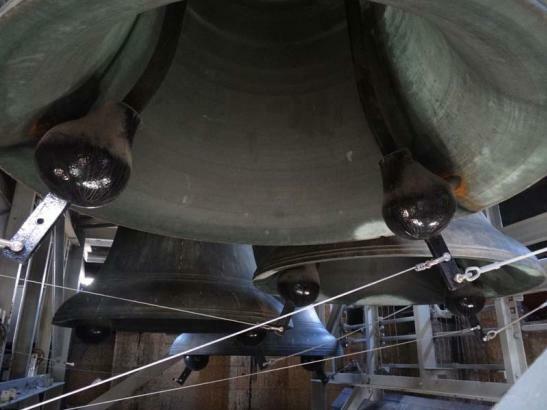 Best heard from the Annenberg or Peace Plazas, bells are played every Monday evening at 7pm and at noon every Wednesday and Friday, and Monday-Friday at 4:45pm and at 8:30am on Thursdays, June-August. 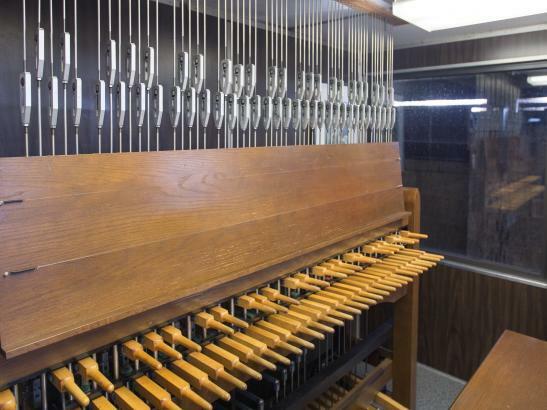 Special recitals are held throughout the year and last 30 minutes.